Though we still have a week or two of Indian summer left, we're already thinking well ahead to fall and all the beauty goods the new season will bring: rich tonal makeup, cozy fragrances, and the like. But as much as Kim Kardashian West likes to own her status as a provocateur, there's at least one particular autumn makeup trend that even she refuses to try—and interestingly enough, it happens to be one of our go-to's. If a berry lip is hardly groundbreaking for the cooler season, it's only because luscious, juicy tones are the perfect standby—equal parts vampy and ultra-pretty, and in our opinion, universally flattering. But in a recent interview with makeup artist Mario Dedivanovic, KKW says she truly hates the look—at least on herself. "I was pregnant, hugely pregnant, and I did this interview for Givenchy and he put a berry lip on me," she explains. "I just despise a berry lip for me." To each her own, but we'll still be stocking up on berry hues for fall. Shop some of our favorites below. 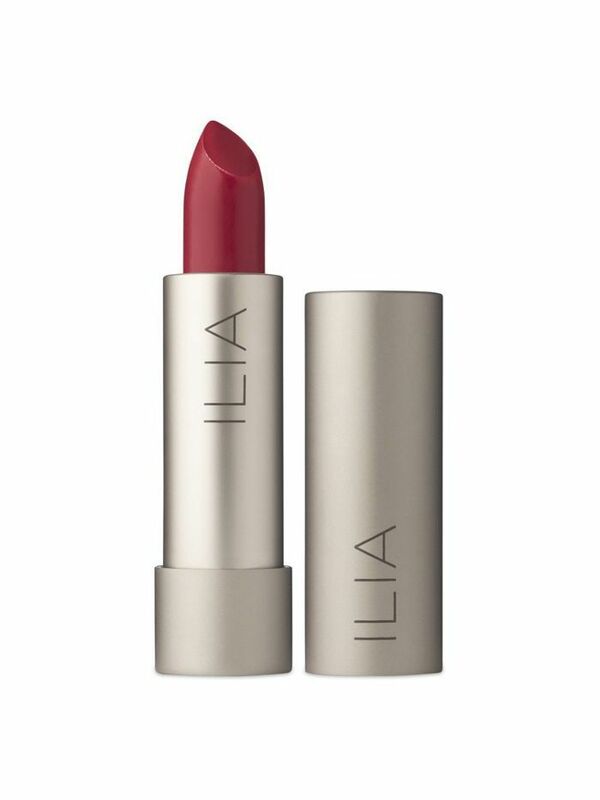 Thanks to their all-natural, oil-based formulas, Ilia's Tinted Lip Conditioners nourish lips in addition to adding the perfect sheer wash of color. We particularly love this berry-stained hue, which becomes more saturated as you layer it on. 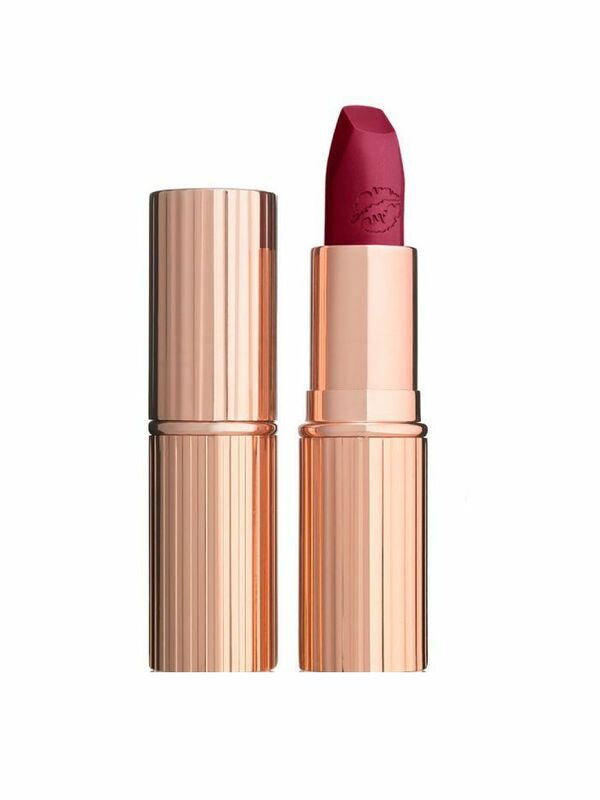 For a deeper, vampier shade, look no further than this matte formula from Charlotte Tilbury. 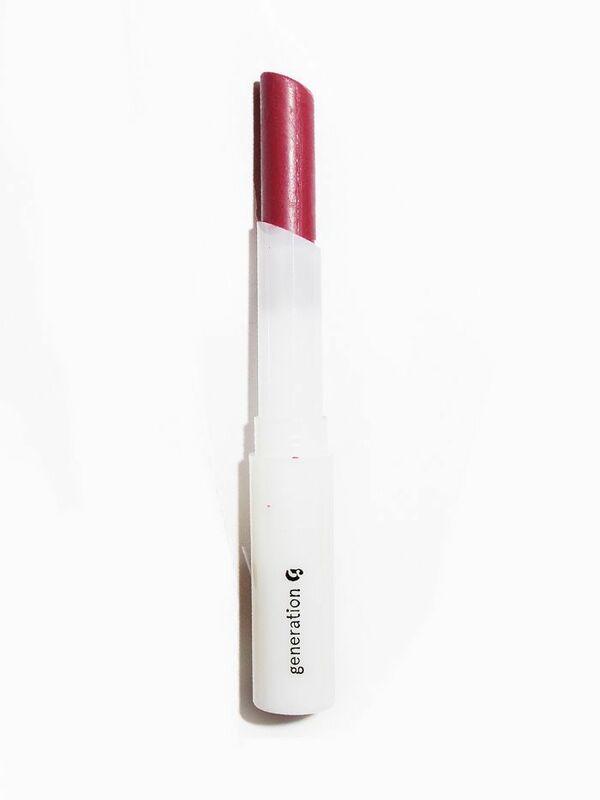 Glossier's lipsticks are definitely worth the hype, thanks to a semi-matte formula that feels like skin and a sheer pigment that layers beautifully. 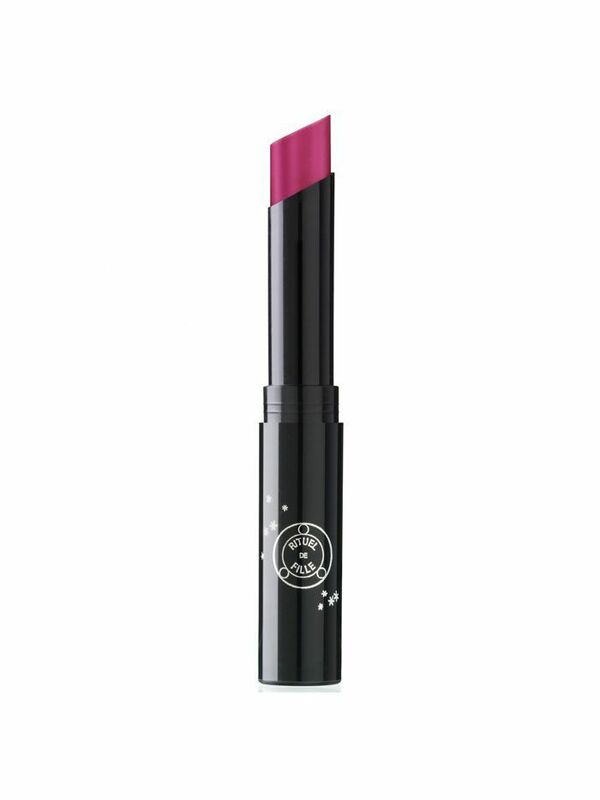 We're loving the deep pink hue of this semi-matte formula. What's the one makeup trend you'll never try? Tell us in the comments below. This article was published at earlier date.